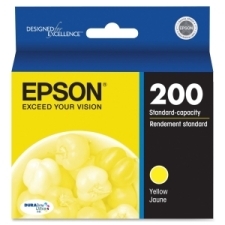 Epson - Stylus Photo R800 Epson Archival Yellow Ink Cartridge for Stylus R800 R1800 Printer T054120 Pigment-based ink produces superior resistance to water fading and smudging. 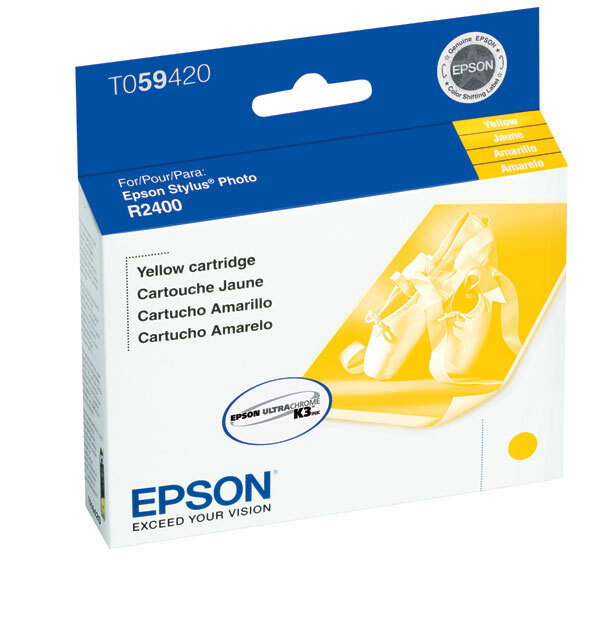 Innovera - 860420 Innovera 860420 Remanufactured Ink Cartridge - Alternative for Epson (T060420) - Yellow - Inkjet - 600 Page - 1 Each IVR860420 pg.1345. 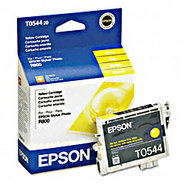 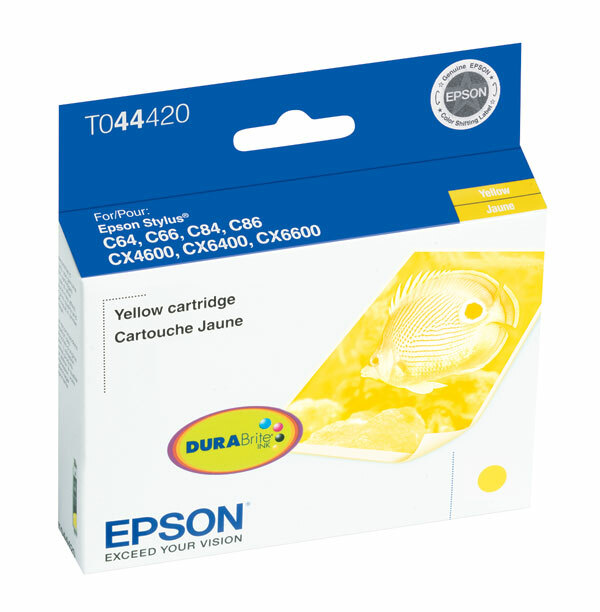 Epson - 200 Epson Yellow Ink Cartridge - Inkjet - 165 Page - 1 Each T200420 EPST200420 pg.1341. 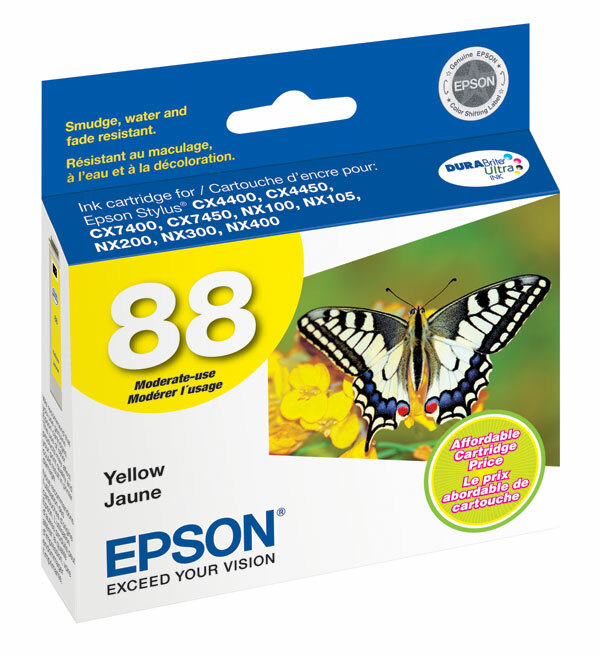 Innovera - 69420 Innovera 69420 Remanufactured Ink Cartridge - Alternative for Epson (T069420) - Yellow - Inkjet - 300 Page - 1 Each IVR69420 pg.1345.